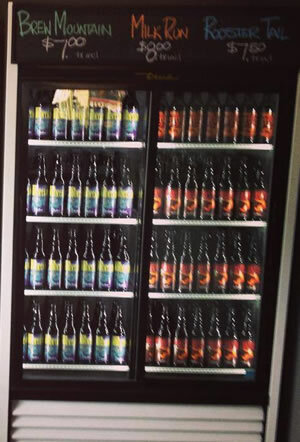 Craft breweries are opening up all across the Collingwood Blue Mountains region, making award-winning beers with unique local flavours. 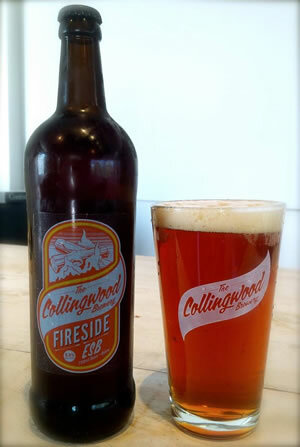 The Collingwood Brewery is set amongst the natural wonder of Collingwood, The Blue Mountains and Georgian Bay. Just like our community, we share a passion for best things in life: family, friends, hard work, fun and beer. From our brewhouse to your table – we are dedicated to producing only the freshest, all-natural beer – from Pilsner to Pale Ale to Imperial Stout. 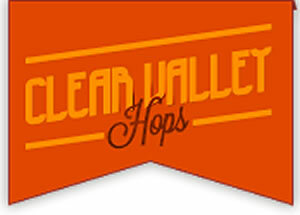 Award winning craft beer that is both wonderfully complex and highly drinkable. 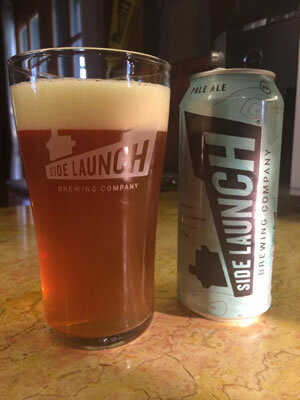 Our current offering includes Side Launch Wheat, Side Launch Pale Ale and Side Launch Dark Lager. 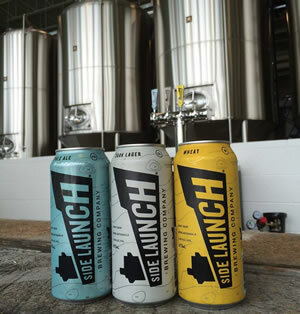 Side Launch Wheat is currently available in various LCBOs while the Wheat, Dark Lager and the Pale Ale can all be found in various licensed establishments. A handcrafted ale brewed with quality ingredients that reflect the same philosophy of the guys who make it. Inspired by classic English ales. This Pale Ale finds a perfect balance between malty flavour and hops. Goes down smooth and finishes clean. In 1993, Charles MacLean became the first independent craft brewer in Ontario. Today, the MacLean’s Brewery is proud to serve all of Ontario. There are qualities that every region has that cannot be duplicated or mass-produced- to discover them requires care and attention. For us, this means choosing hop varieties that are suited to our soil and climate, caring for them organically and harvesting them at the peak of their aroma. 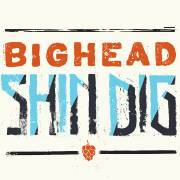 The Bighead ShinDig is a one-day annual event that brings local and Ontario wide breweries together to celebrate the beginning of the hop harvest. Local food, musicians, artists, and craft brewers, against the backdrop of a hop yard ready to be harvested on the Niagara Escarpment. Our 74-acre farm is located at the base of the Blue Mountains in Nottawa, Ontario, just 2 minutes outside Collingwood. 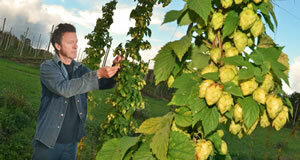 We currently have 12.5 acres planted of hops, with over 18 varieties, fed by the waters of the Pretty River. We are a family owned business that prides itself on as little processing of the hops as possible, in order to maintain high oil and flavour content.